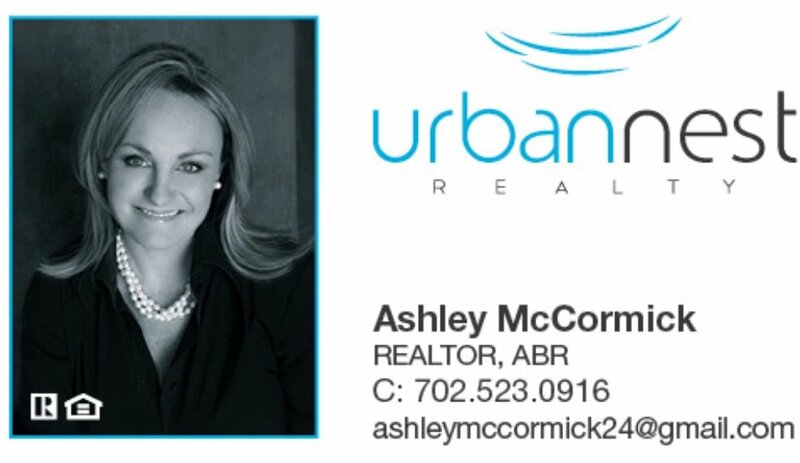 Ashley McCormick started her career in 1996 as an assistant and quickly became one of the most sought after buyers agents for real estate teams in the 1990’s. Very few agents have developed the diversity and insight into “hands-on” Las Vegas Real Estate as McCormick. From working with investors to acquire bank owned properties to procuring buyers for celebrity homes, McCormick may be one of the most well versed agents in the Las Vegas valley. She has represented buyers to acquire homes such as Actor Nicholas Cage‘s (star of Leaving Las Vegas & Honeymoon in Vegas) to negotiating some of the best buys for Las Vegas high rise strip view condos such as the Mandarin & VEER.